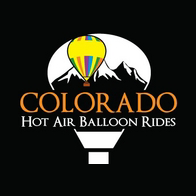 We wanted to say thank you again for the enjoyable balloon ride last week! We wanted to do something special to celebrate our 25th anniversary and your wonderful balloon ride was definitely the ticket! From set-up through the delicious breakfast, we had a fantastic morning!